This product is a .zip file. PNG format has a transparent background so that it can be layered and easily positioned. All designs are copyright Trina Clark and offered through The Classroom Collage. You are granted permission to use these designs as long as you adhere to the following terms. These designs can be used commercially to create products that you intend to sell as a digital teaching resource on Teachers Pay Teachers and similar websites only, and on Scrap for Hire projects. They may not be used for any other commercial product or service other than a teaching resource and scrapbooking. You cannot make clip art by combining any of these designs and then sell or give it away. These clip art should complement your written product. 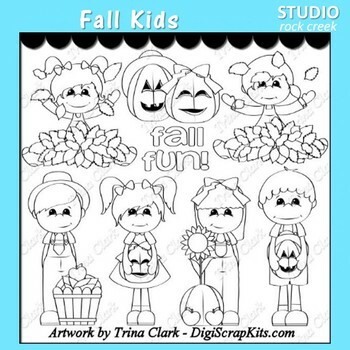 Credit must be given by stating “graphics created by Trina Clark and sold by The Classroom Collage” in your product package. A link to www.teacherspayteachers.com/store/classroom-collage AND www.digiscraps.com must also be included. The graphics must be secured in your product file so that they cannot be easily removed or copied. If you have any questions about our terms, please contact us for clarification.